The JVP has decided to bring a private parliamentary proposal in the form of an amendment to the constitution for the abolishment of the Executive Presidency. This will be the 20th amendment to the constitution. 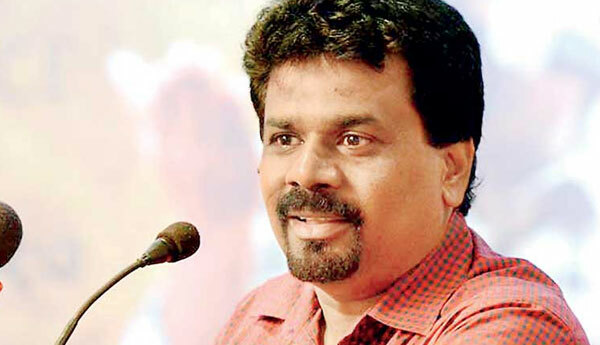 JVP Leader Anura Kumara Dissanayake said yesterday (19) the proposal will be tabled in Parliament only after no confidence motion against the Prime Minister Ranil Wickramesinghe is tabled. 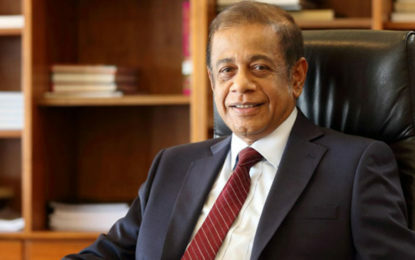 He said this addressing in a press briefing held at the JVP Head Quarters yesterday .